Museums are a great way to learn, experience, see and interact. They are a great place for both adults and children alike; however, it can get costly when you want to take the whole family out. The lists below are free museums around Sydney, that will suit everybody's interests without breaking the bank! Details: This stately art-deco museum has been raising the most open-minded Sydney eyebrows since 1991! It is constantly changing. There are often controversial exhibitions from Australia and internationally that are displayed, including works that are incredibly hip to in-your-face exhibits, sexually explicit, Aboriginal art... just to name a few. There is a cafe on site overlooking the scenic Circular Quay. Details: There are four chronological displays: Warrane (pre 1788), Colony (1788-1820), Port (1820-1900) & Transformations (1900 to present)- You can find out all about the history of The Rocks here as you are lead on to an artifact-rich tour. 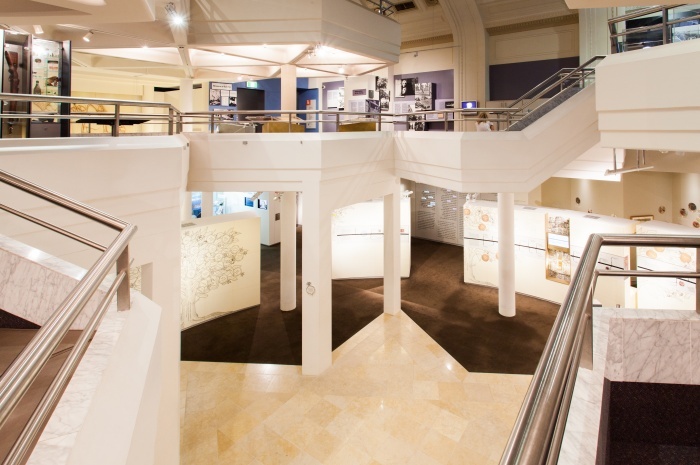 Details: The Australian History Museum offers the opportunity to engage with a range of objects and sources within the museum in a hands-on experience. Details: Built more than 20 years ago, the museum consists of many marine exhibits both permanent and temporary. When: Tuesday- Thursday: 9am-2pm or by arrangement. 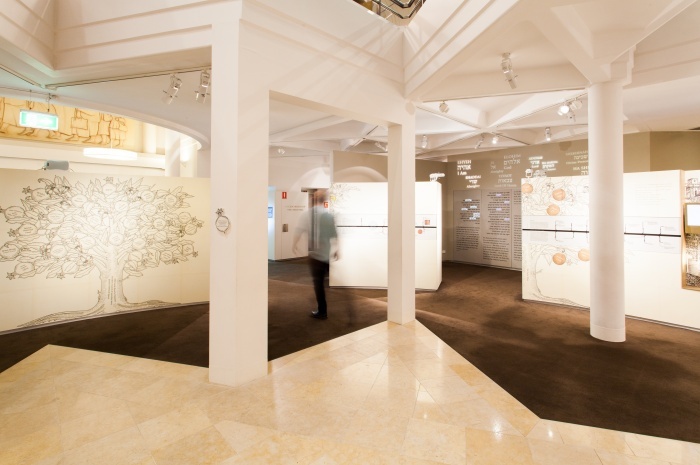 Details: The museum strives to educate people about the history of Australian Tennis in a fun and enjoyable way. There is one exhibition a year on a variety of tennis subjects ranging from our great tennis heroes to the fashion of players throughout the 20th century. It is free entry but gold coin donations are welcome. Where: Garden Island, Sydney- located within the Public Access Precinct on the northern end of Garden Island. Details: The Royal Australian Navy museum consists of exhibits of the physical history of Australia's Navy. There are displays that range from large weapon systems to personal momentos that represent the developments and events in Navy over more than 100 years. Details: It was the first metropolitan regional gallery in NSW. The Museum is a hub of cultural activity and presents a creative program of changing visual arts and museum exhibitions. Temporary exhibitions include touring exhibitions, artist surveys and national group focus exhibitions.